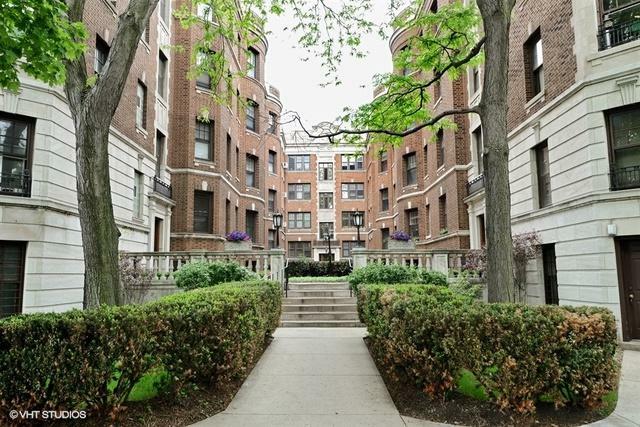 1 BR / 1 bath, located in Lincoln Park is directly located across of the Conservatory, Lincoln Park Zoo and beautiful Lake Michigan. 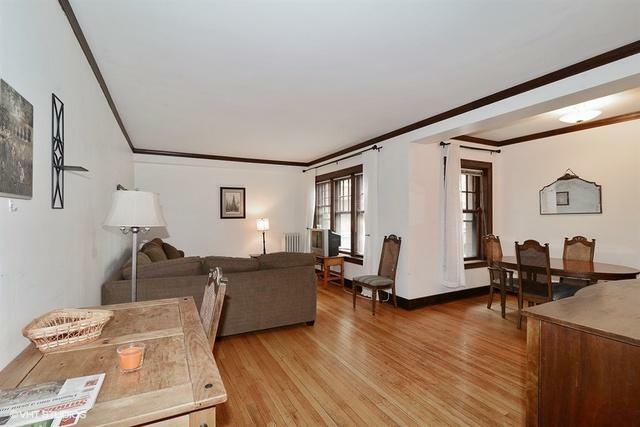 This very cute condo on the 1st floor in a vintage courtyard building and aces east. 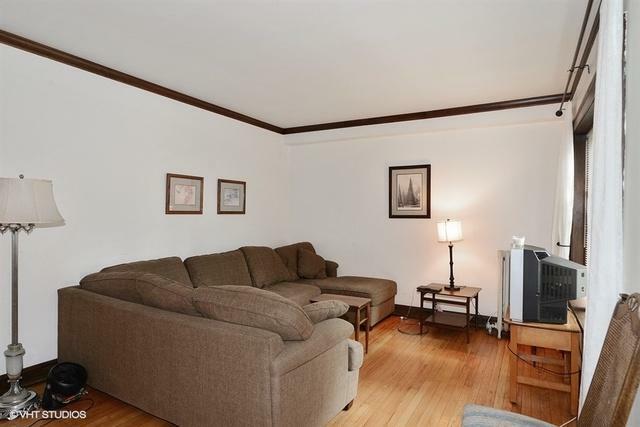 Features hardwood floors, walk-in closets. 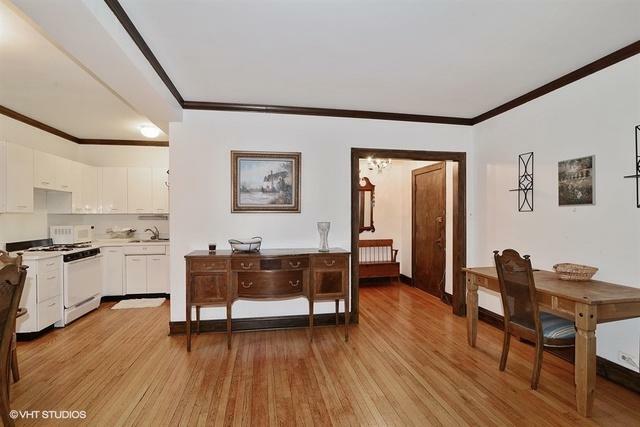 One of the largest 1 BR floor plans with tons of windows and very few stairs. Walk to everything, shops, restaurants and ez transportation. Catch the (151) bus right outside the door. Huge storage locker, bike room, washer/dryers in basement.